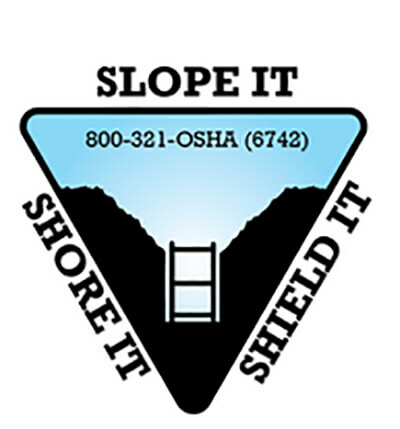 Did you know OSHA has trenching resources? Home News & Publications News Did you know OSHA has trenching resources? On the OHSA website you can find resource videos such as “the five things you should know to stay safe” and additional resources for construction tips, typical hazards and solutions, and extra safety precautions workers can take to ensure they remain safe on the job.